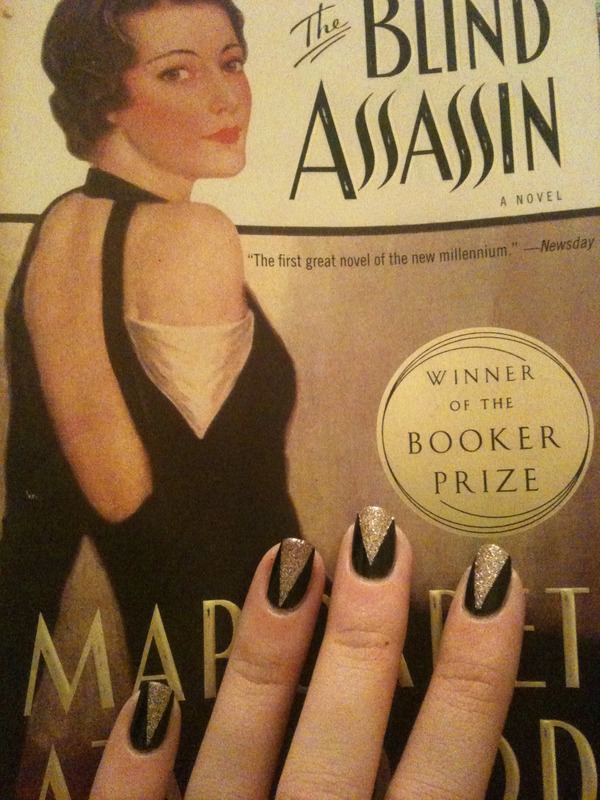 Also, Hannah, can we can book themed nails for the next coterie book club? You need to check out Kate Hart’s post about YA covers from 2011. Awesome graphics and information. Curious to see if dead girls still dominate in 2012 and 2013. And can filigree maintain its hold as hottest cover design element? Thanks to Kate for such an awesome resource! 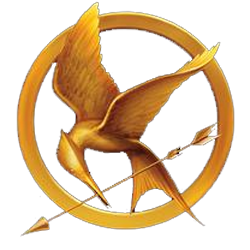 It’s interesting to think of that description as a reflection of Katniss and the Districts of Panem. There’s a combination of strength and acquiescence, and the potential for sudden movement. Make sure to click through for more about O’Brien and his illustration.